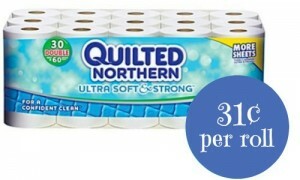 Home > Target > In-Store Deals > Tide Detergent for $6.32 at Target! 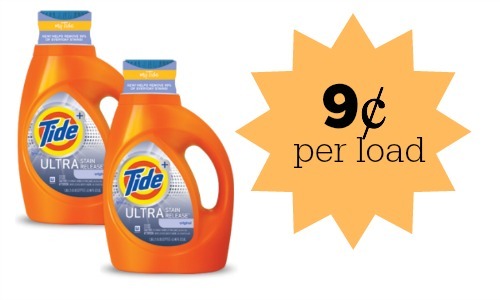 Tide Detergent for $6.32 at Target! Love Tide Detergent? Starting Sunday at Target you can get a 100 oz bottle for $6.32 thanks to coupons and new gift card deal starting! The deal is part of a long list of participating products, that when you buy 3 products you’ll get a $10 Target gift card. This is mix and match on any items you want. 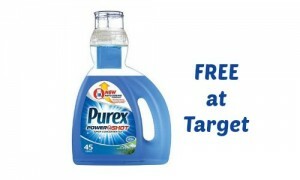 To see all the participating items head over to the Target Ad that posted earlier.